DK's latest science kit, The Science Kit, challenges the concept that science and learning can't be fun. This kit is just the tool for every burgeoning science-lover, and well as those who are not enthused by the topic. 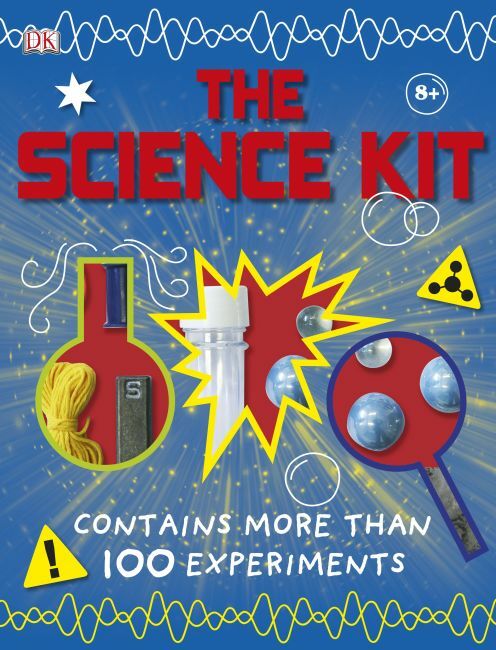 Includes exciting bits and pieces for over 100 experiments!